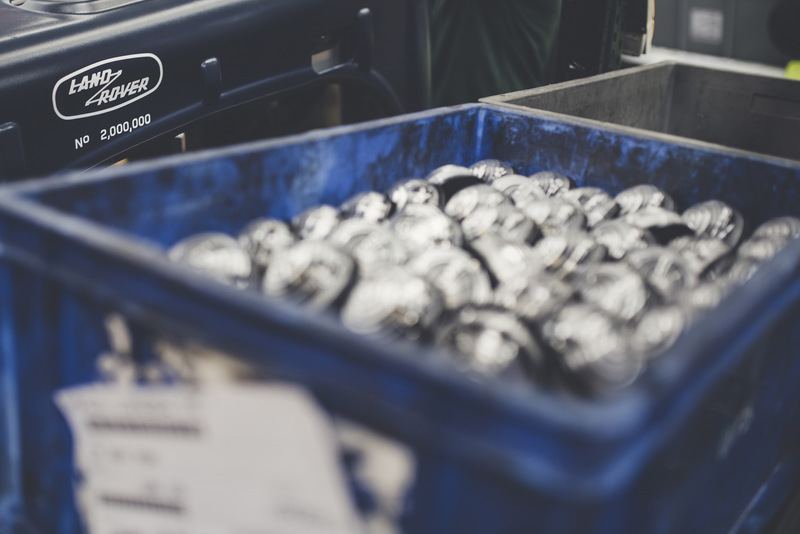 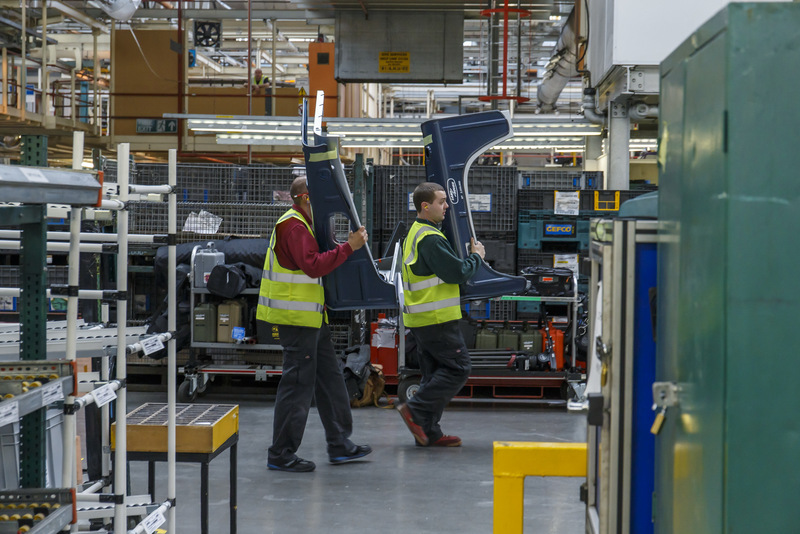 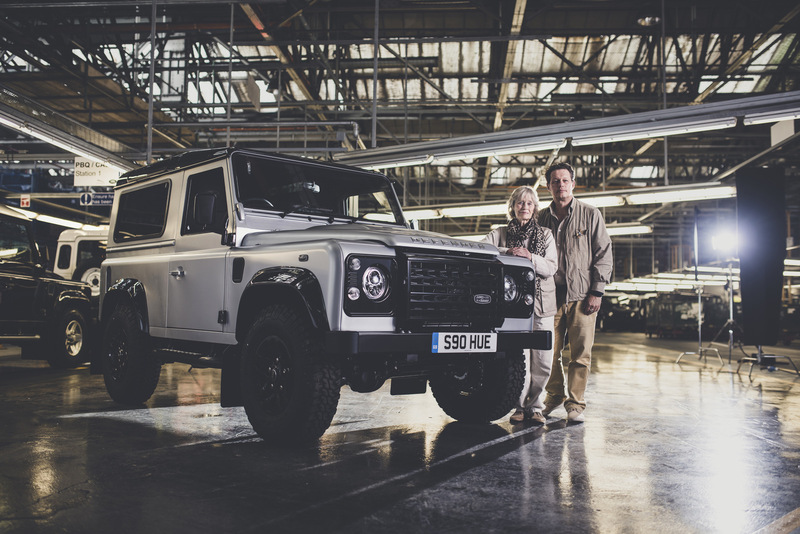 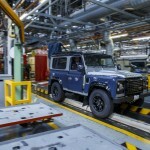 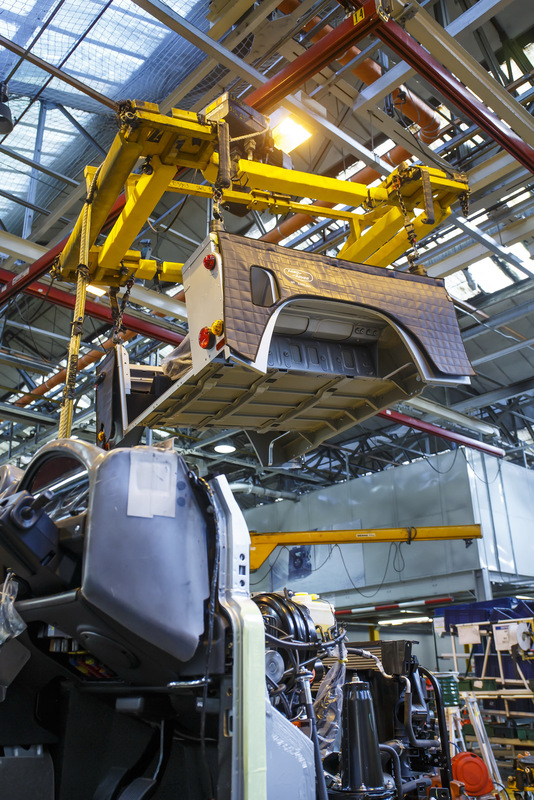 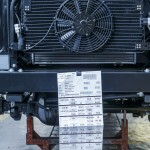 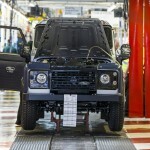 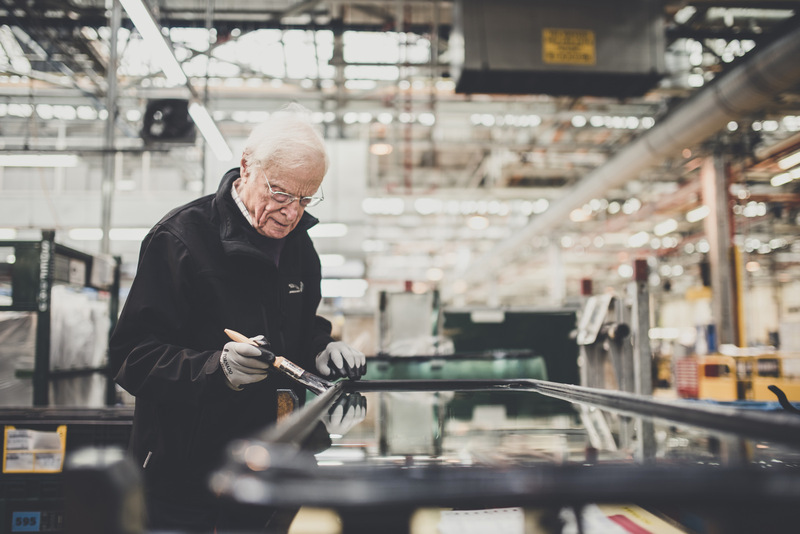 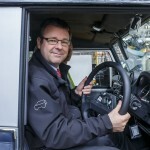 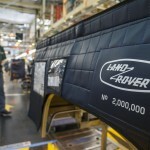 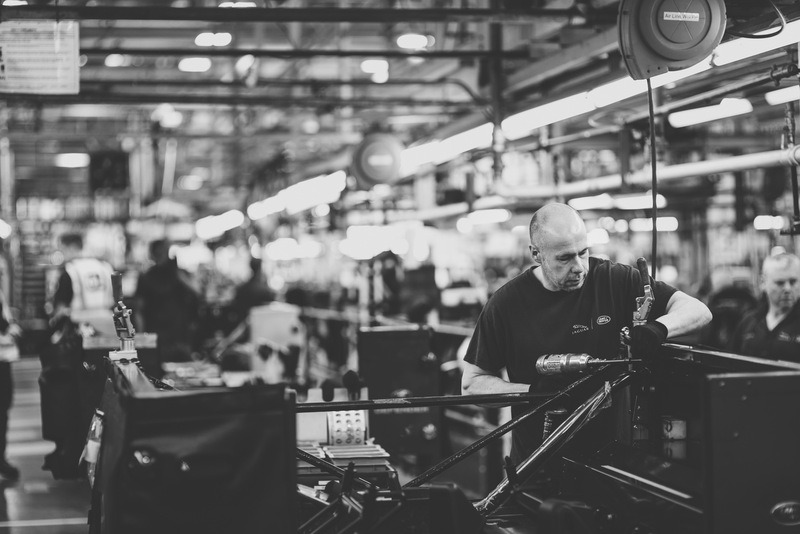 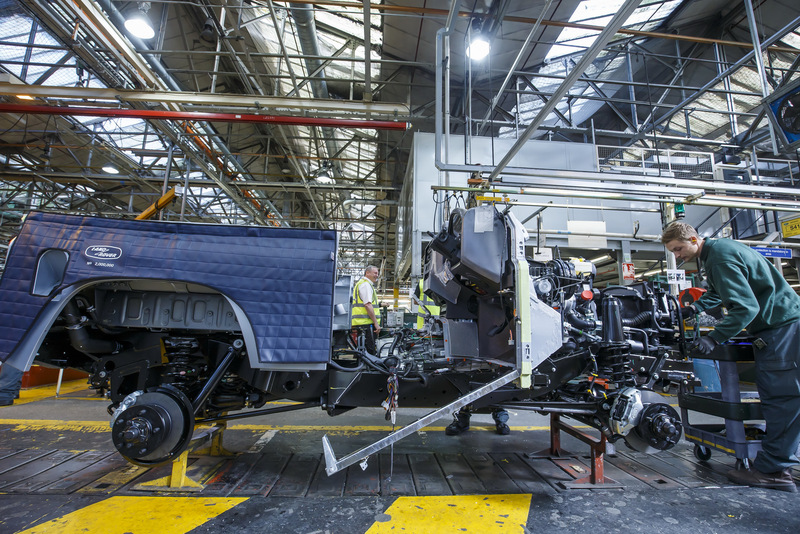 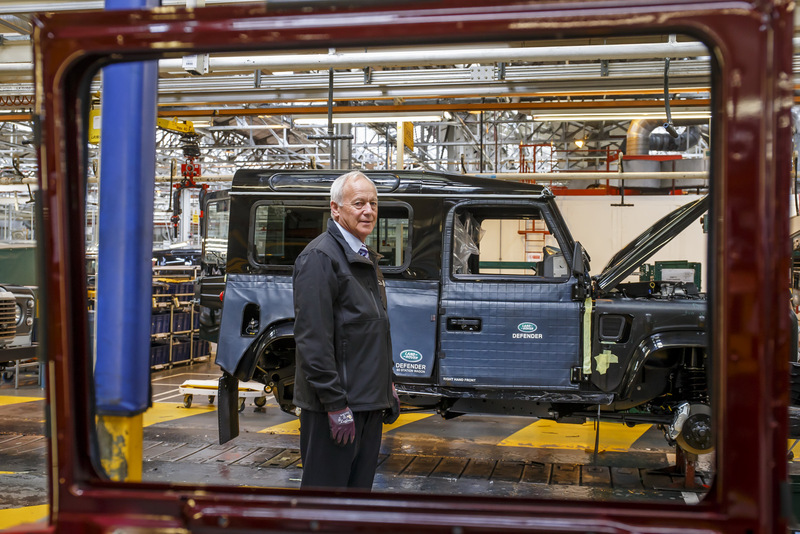 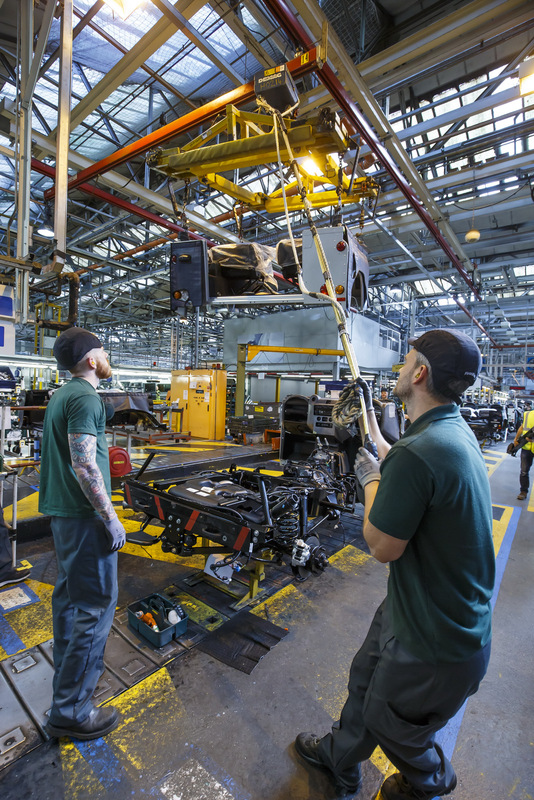 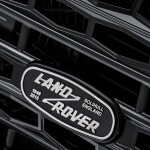 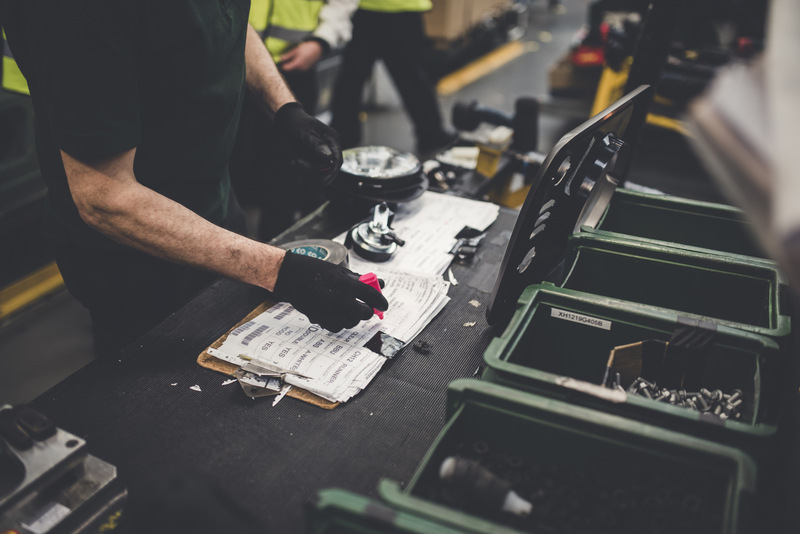 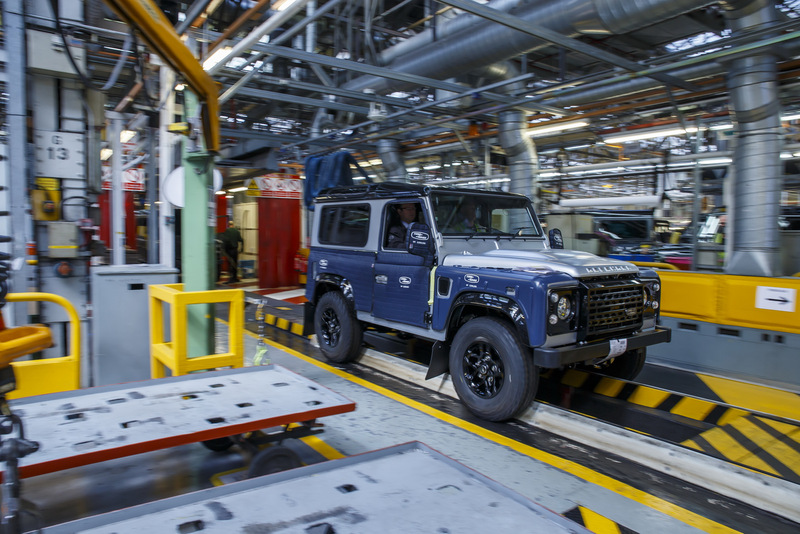 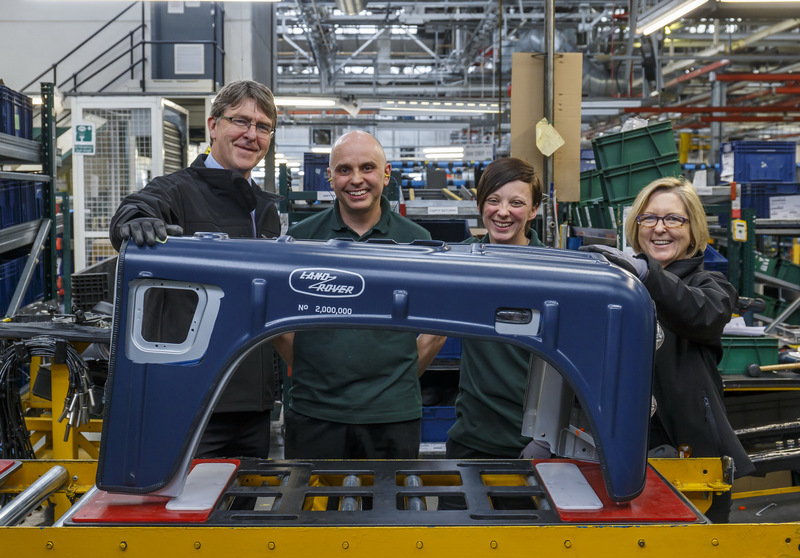 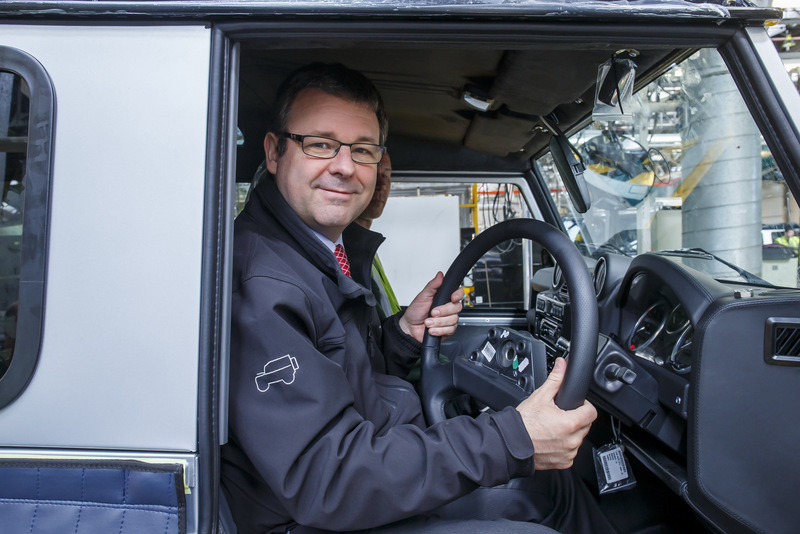 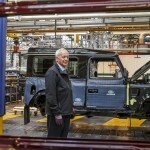 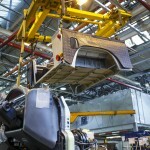 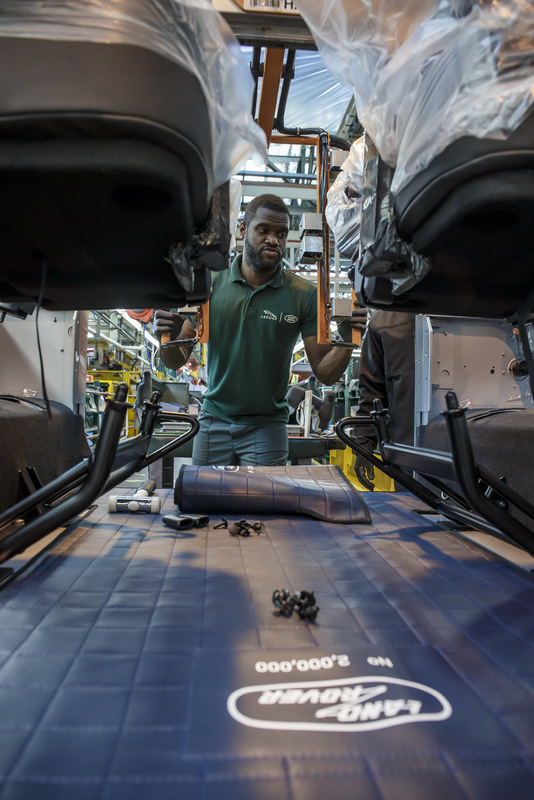 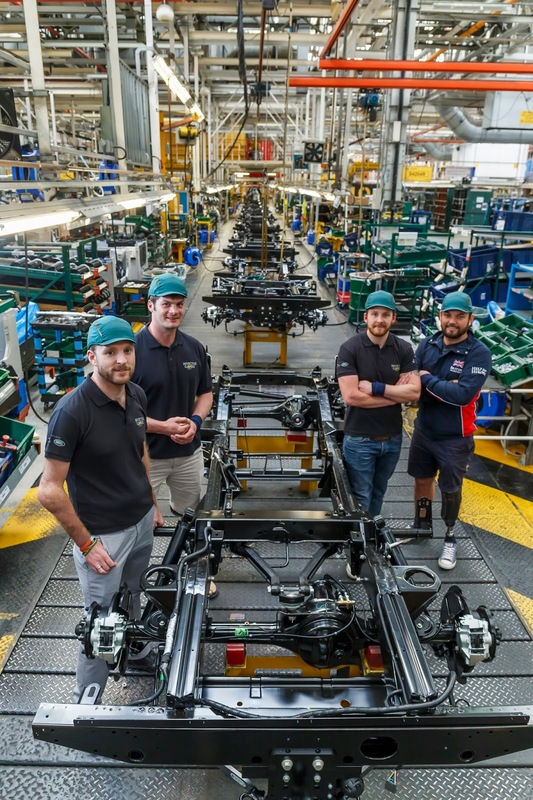 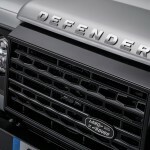 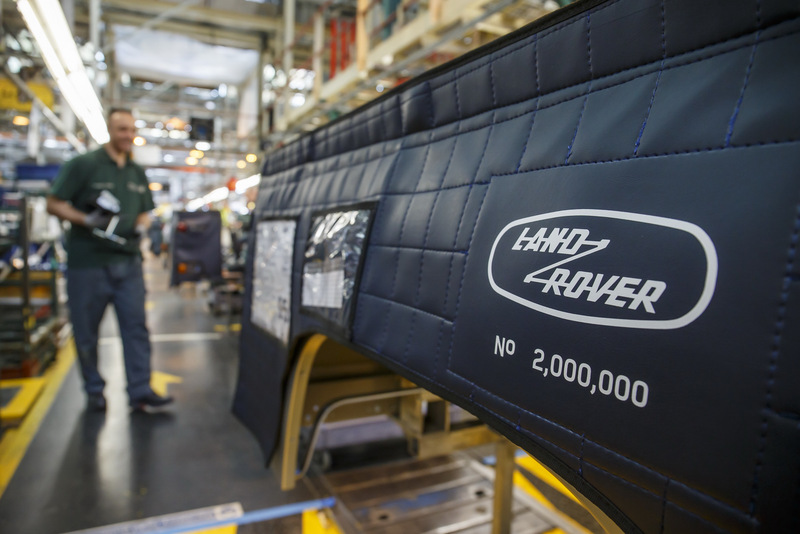 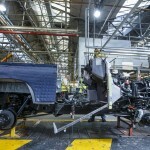 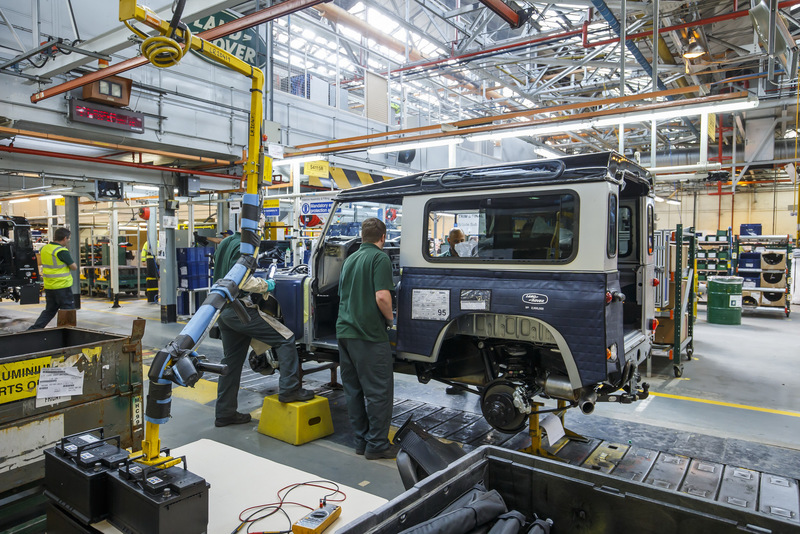 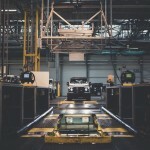 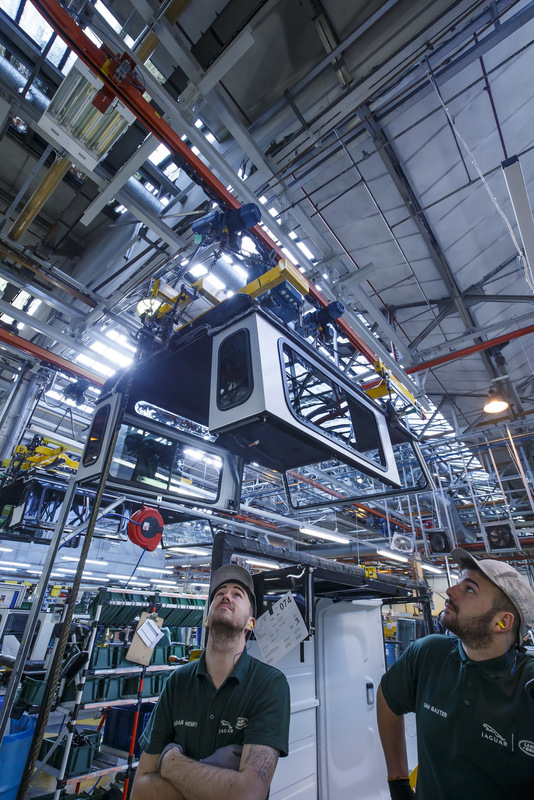 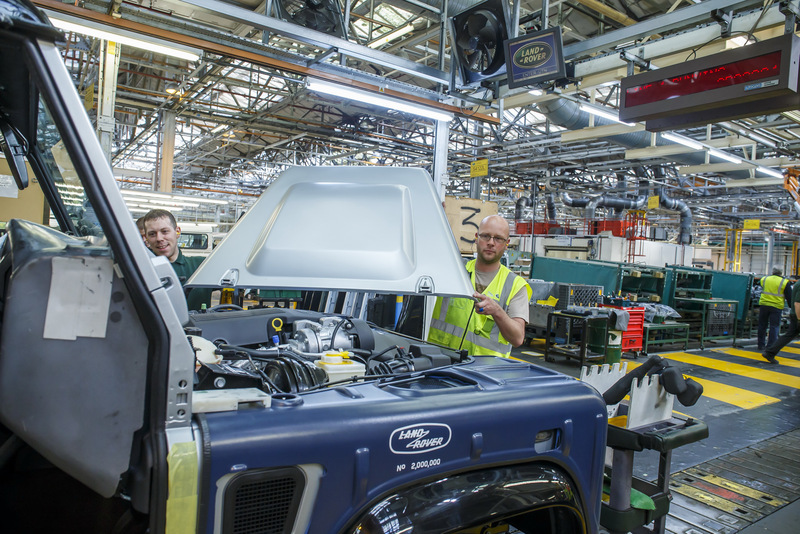 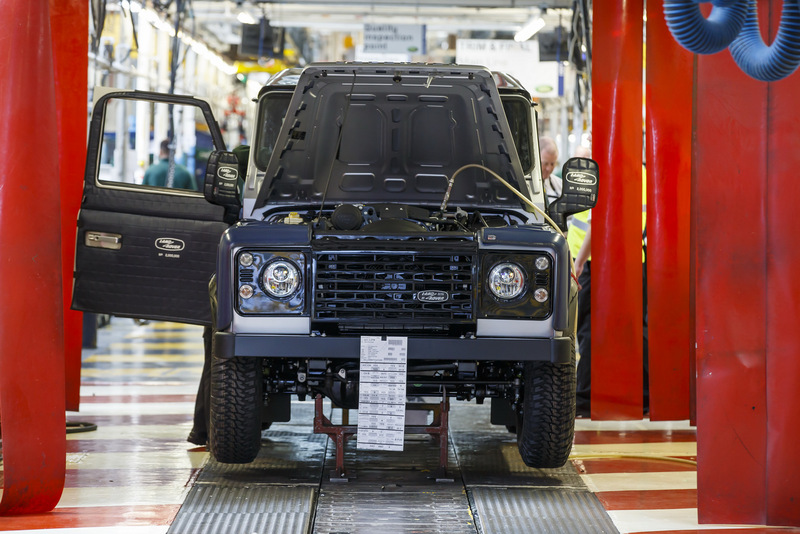 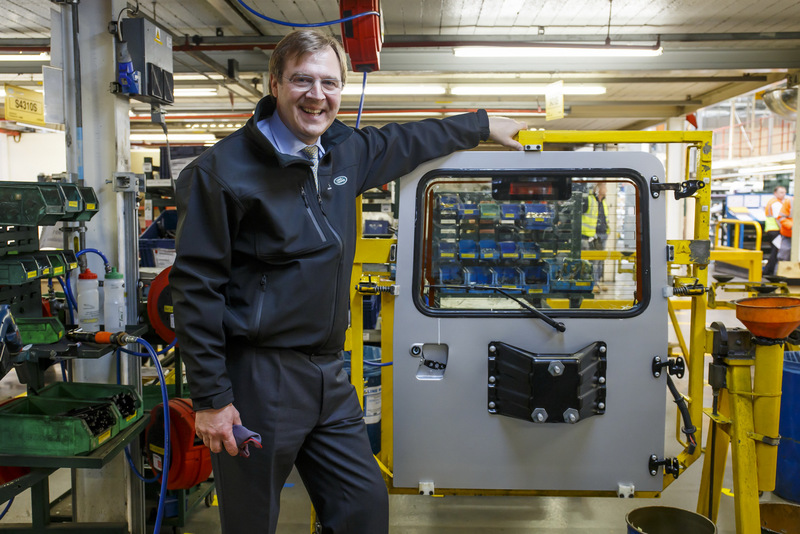 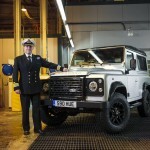 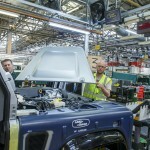 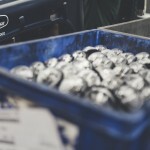 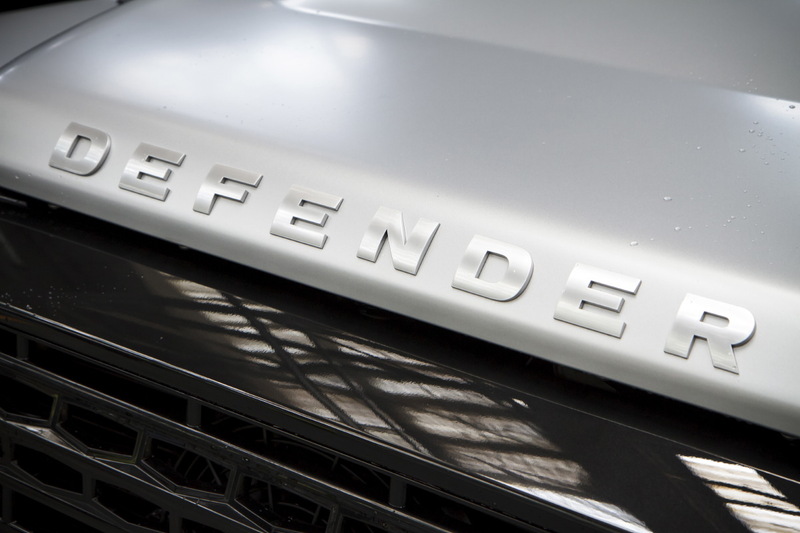 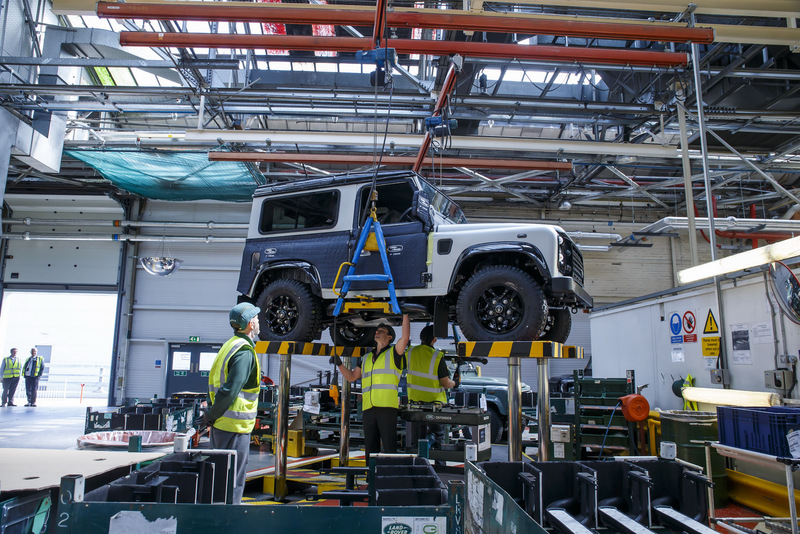 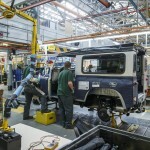 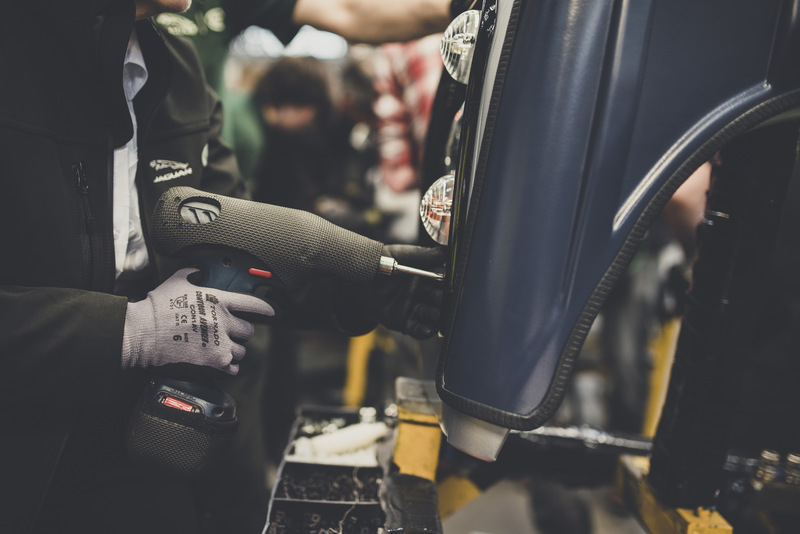 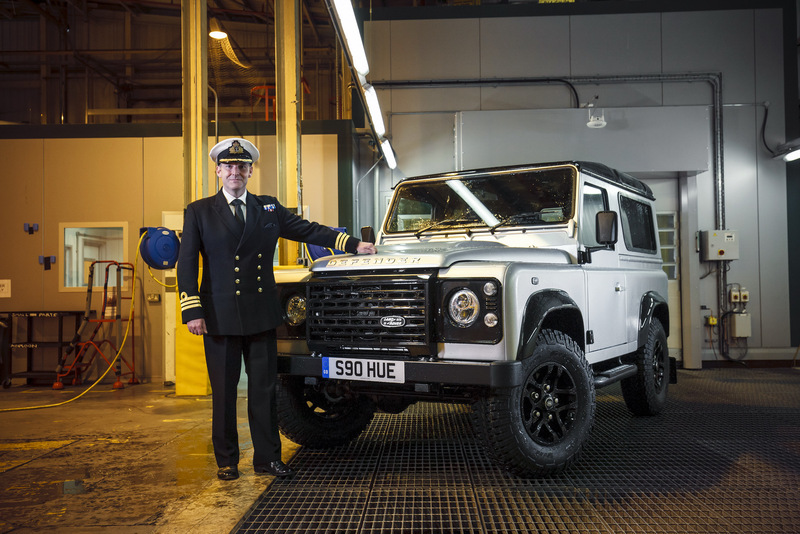 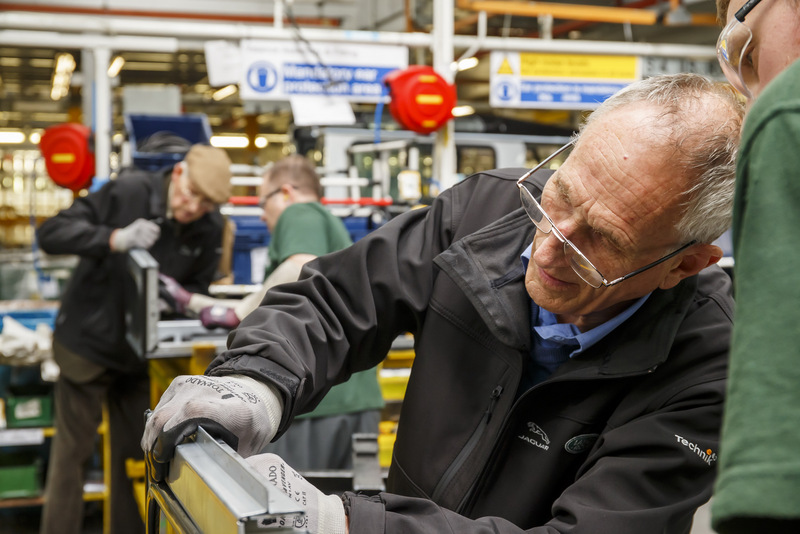 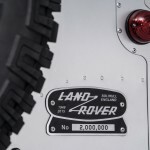 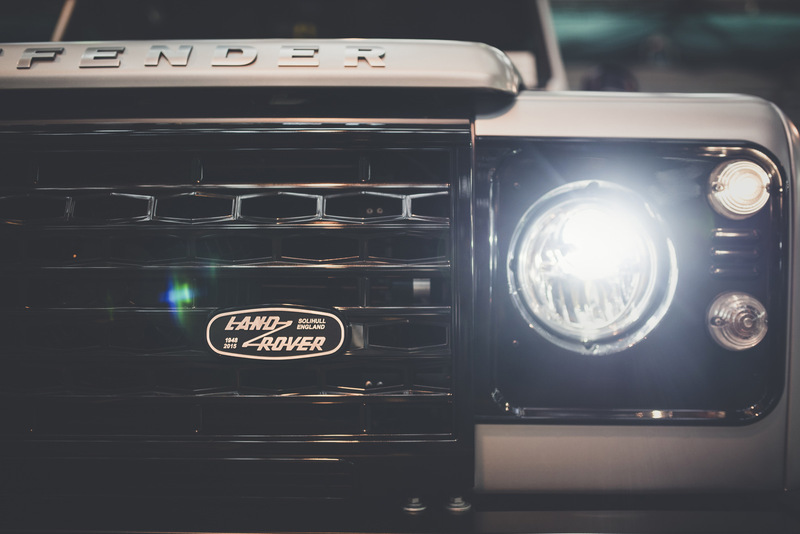 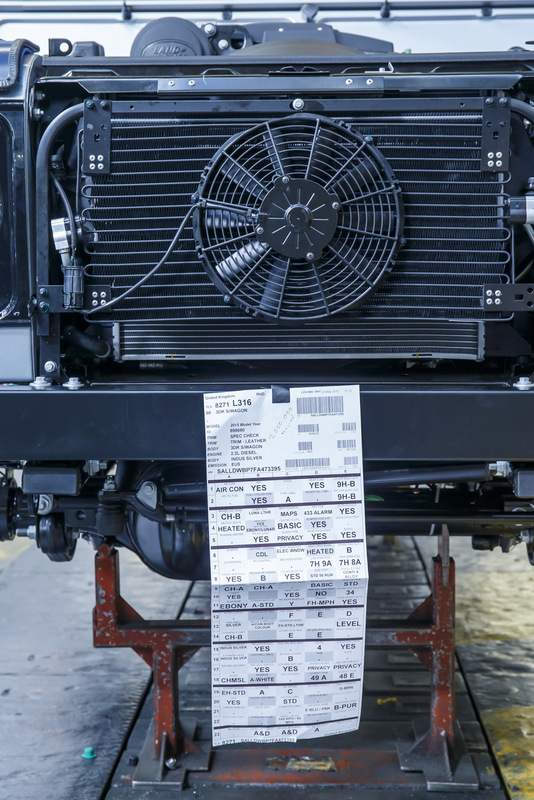 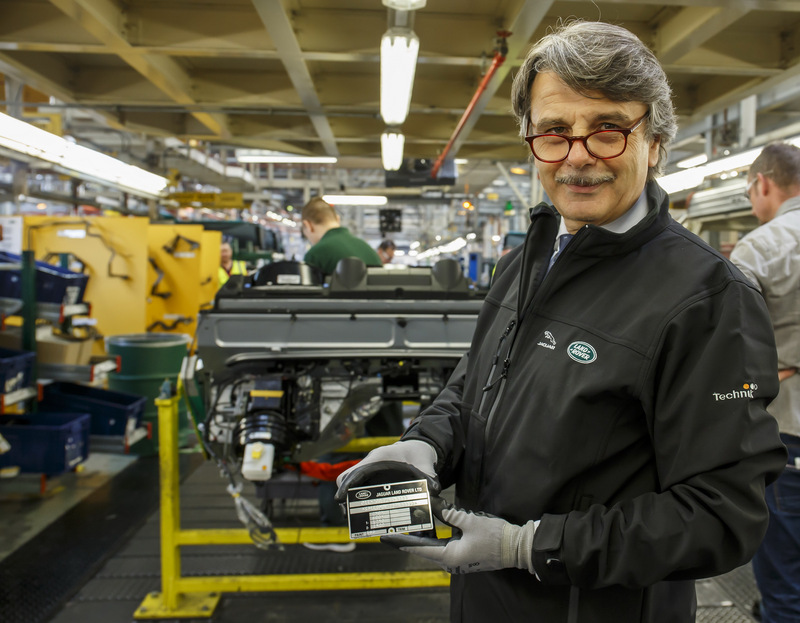 Land Rover Defender has recently reached 2 million vehicles to be sold worldwide and the carmaker wanted to celebrate the event by building a special Defender model. 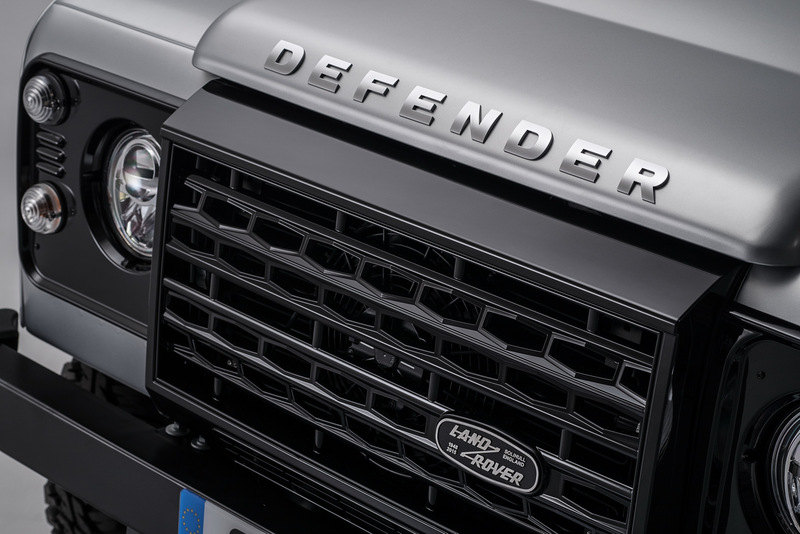 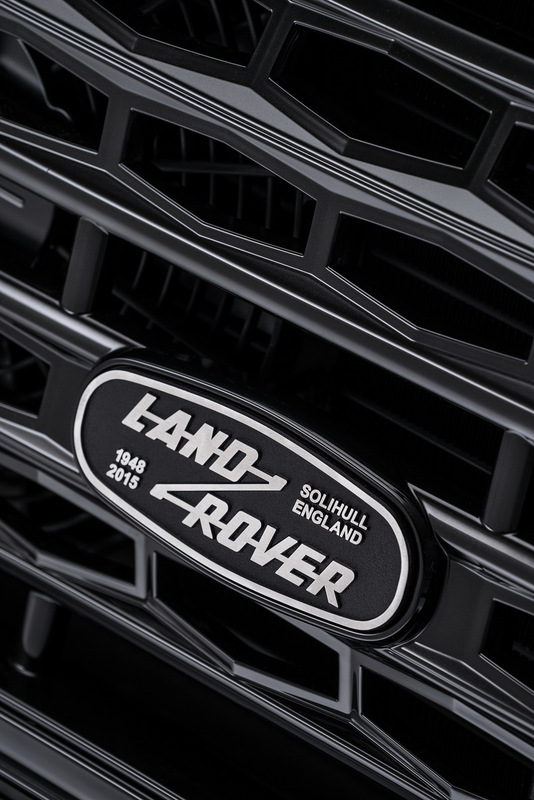 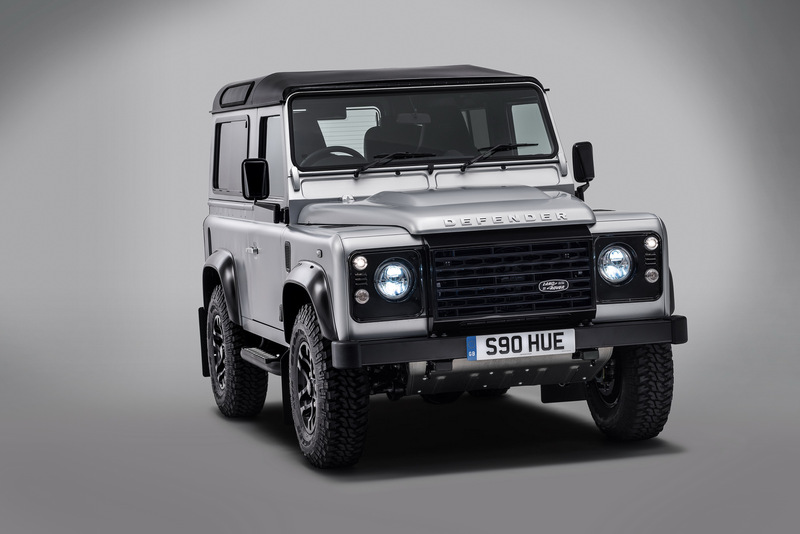 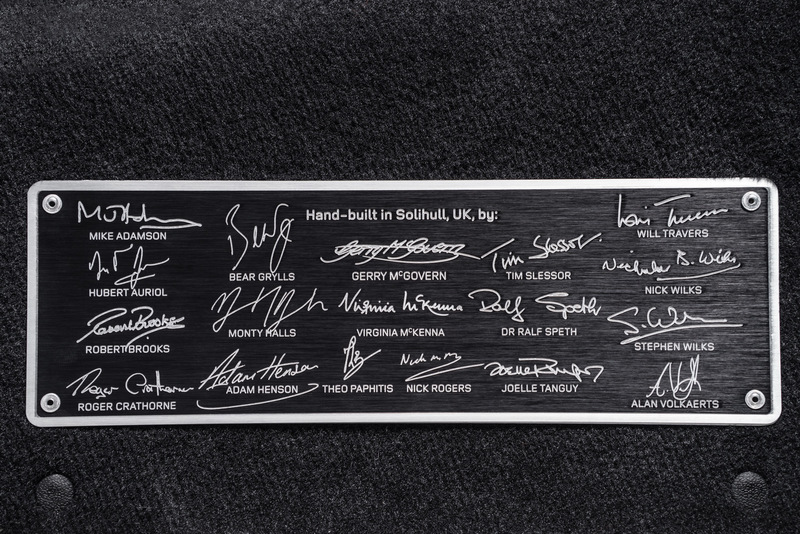 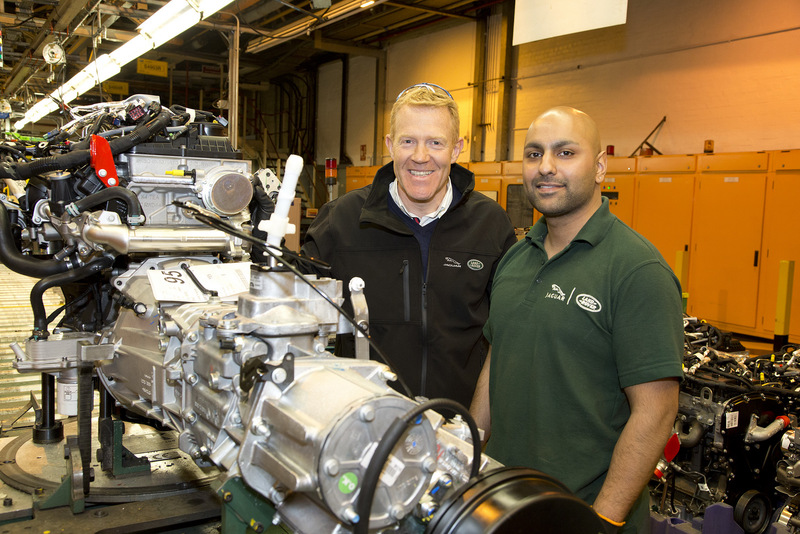 Thus, the British carmaker has gathered a famous team, including TV presented Adam Henson, ex-driver Hubert Auriol, as well as the legendary Bear Grylls, who is the official ambassador of the famous Land Rover Defender. 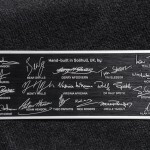 Surely, other people have joined the team as well. 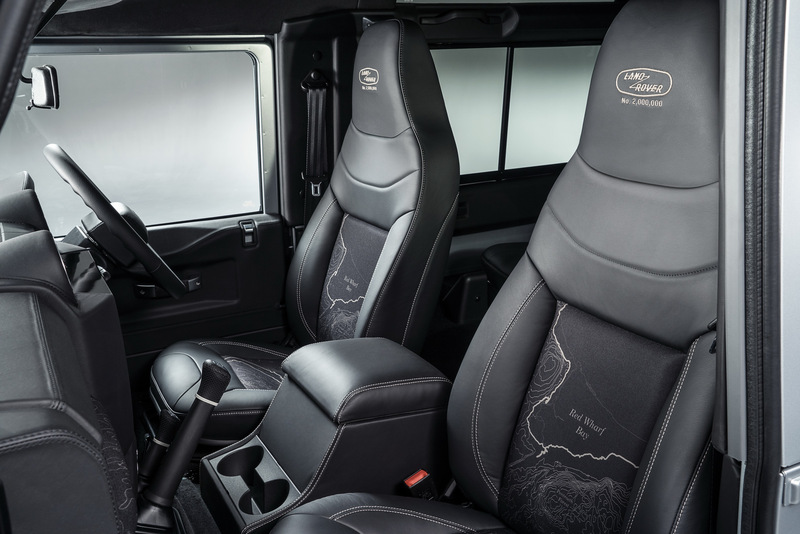 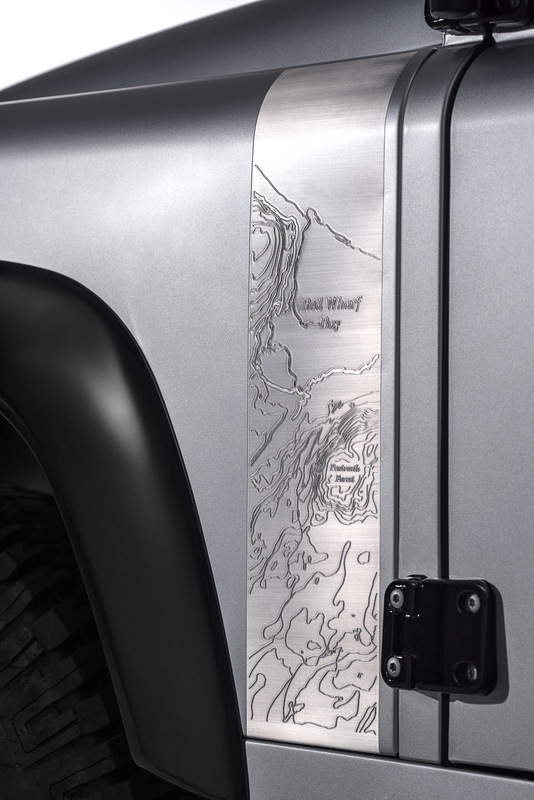 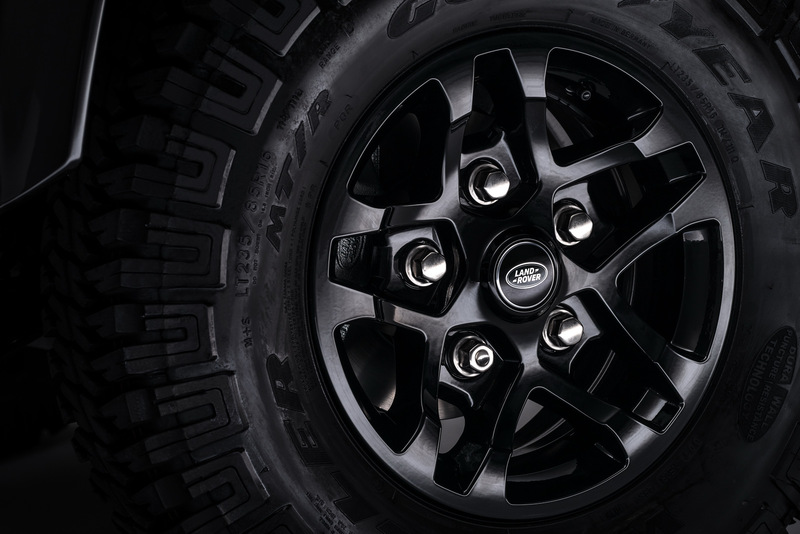 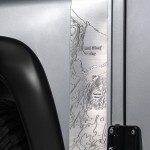 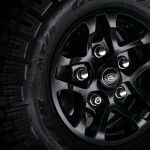 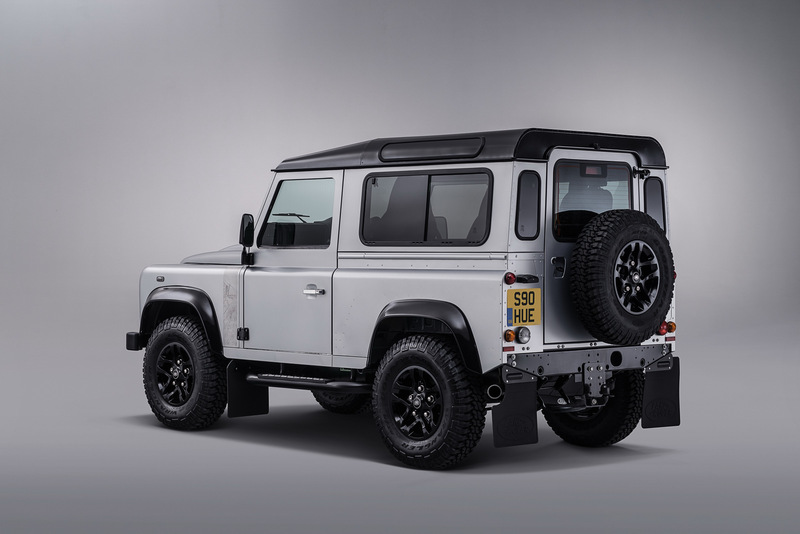 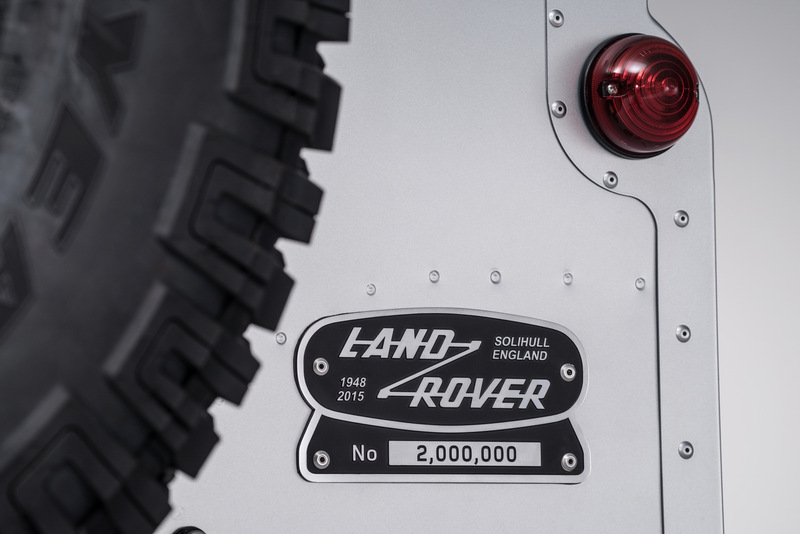 The Land Rover Defender 2 millionth model has first receive the special Indus Silver satin exterior wrap, complemented by the Santorini Black wheels. 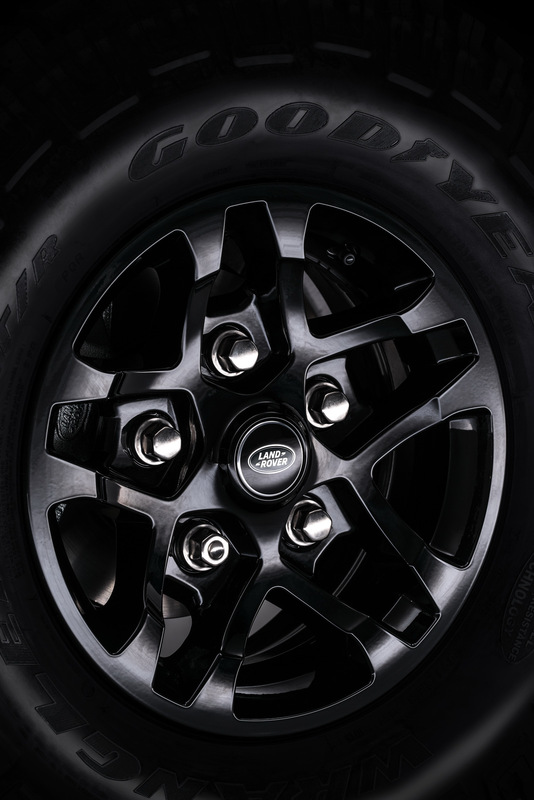 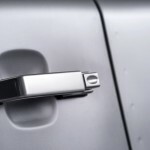 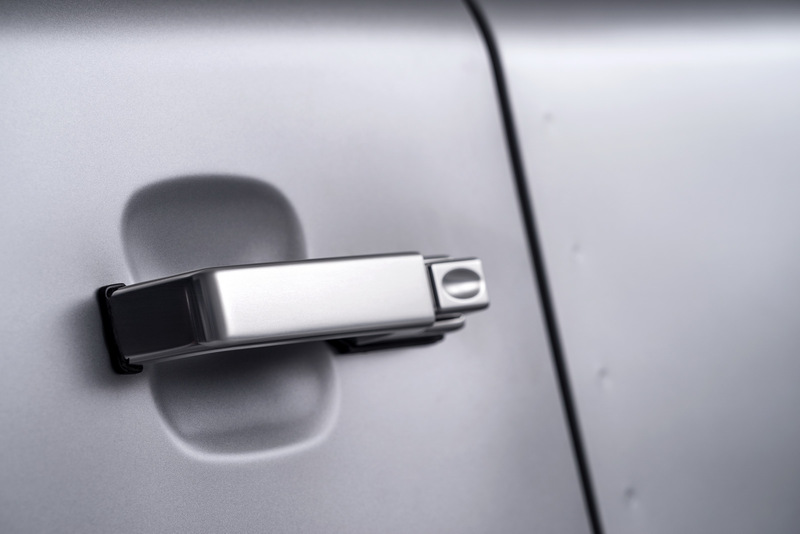 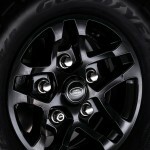 The same finish can also be found on the wheel arches, grille, mirror caps, door hinges or the roof. 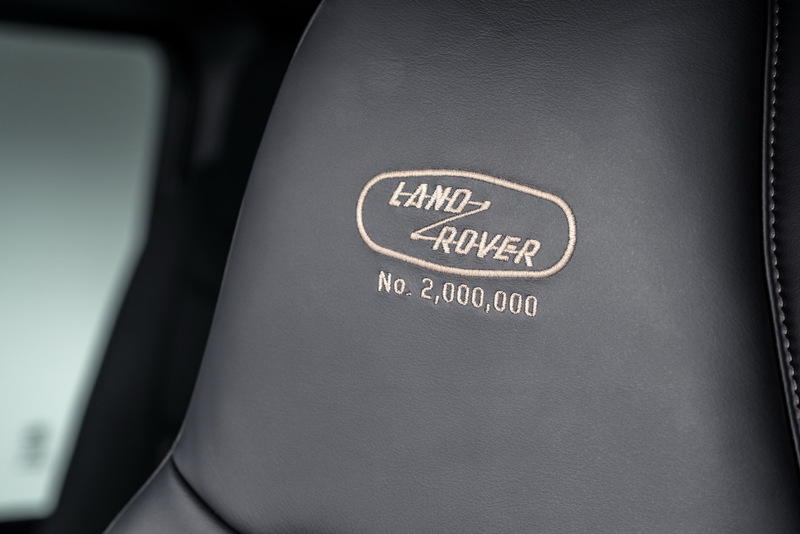 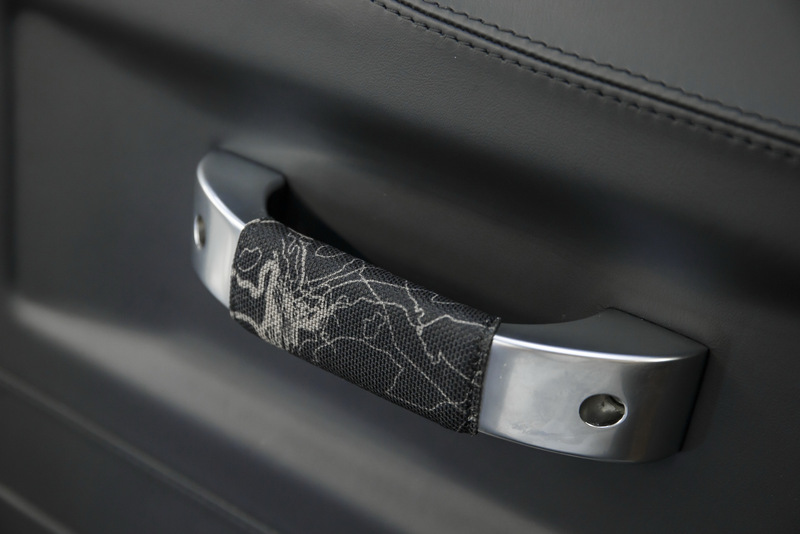 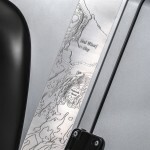 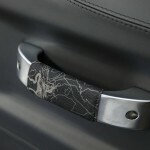 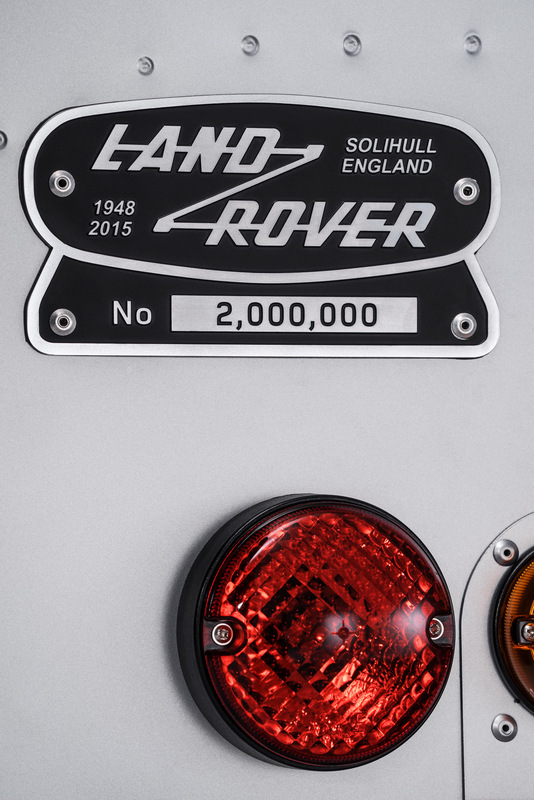 The no: 2,000,000 badge has been also added at the rear of the car, as well as inside, on the interior console. 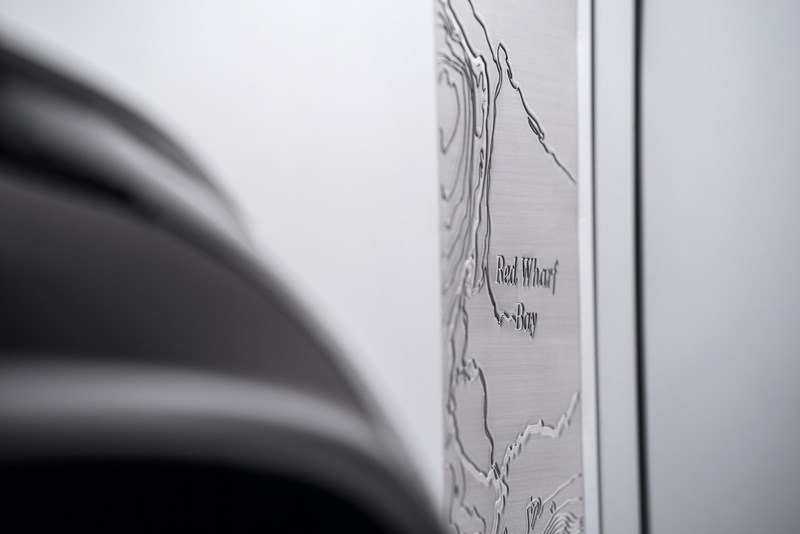 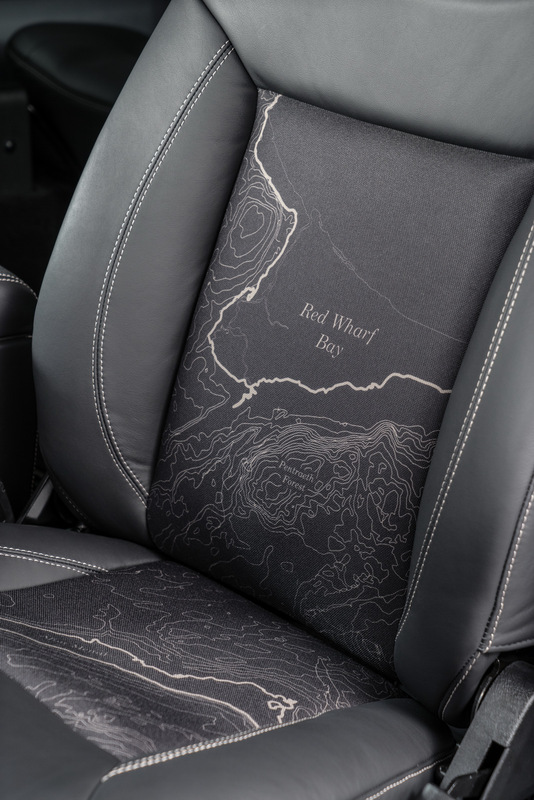 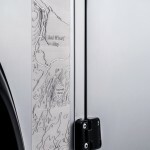 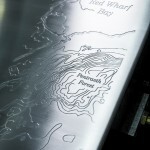 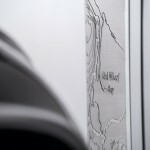 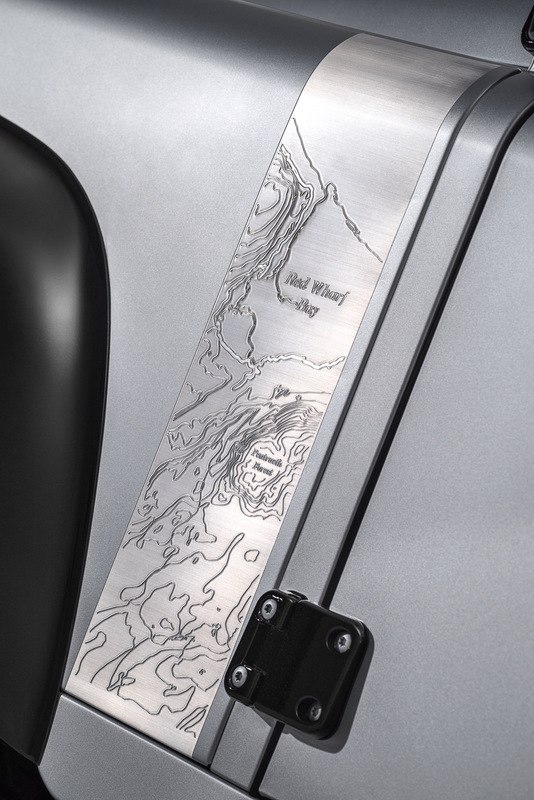 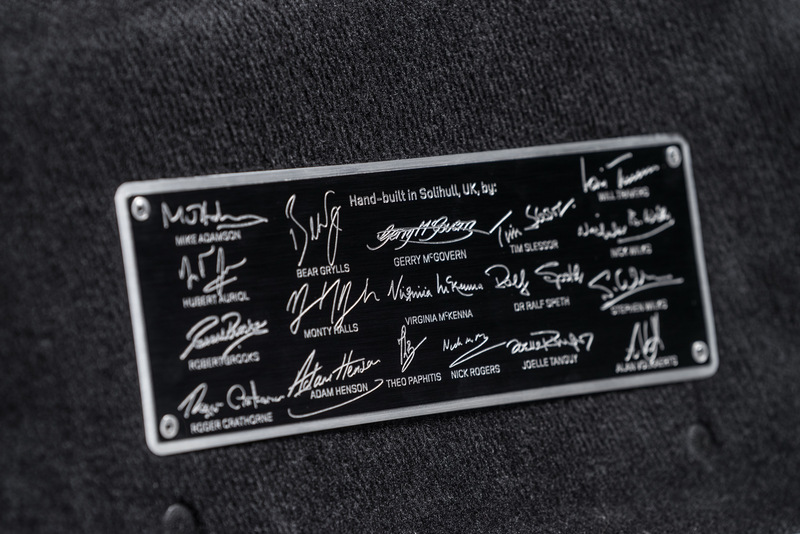 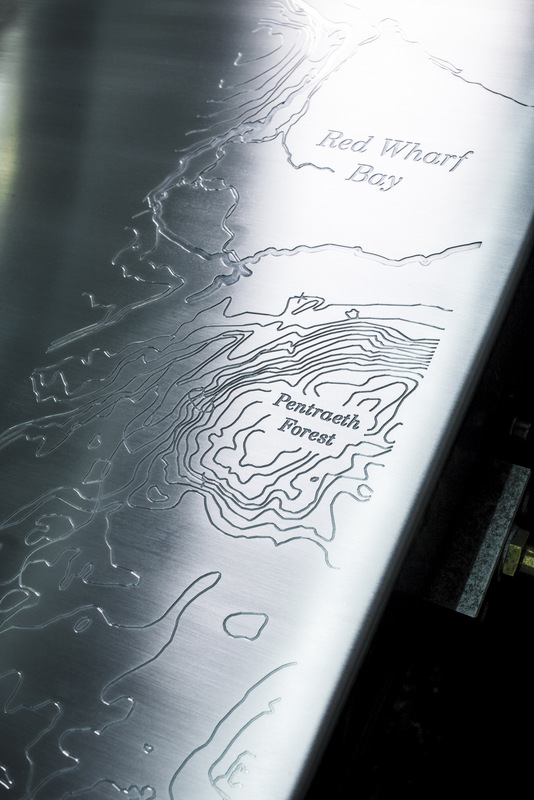 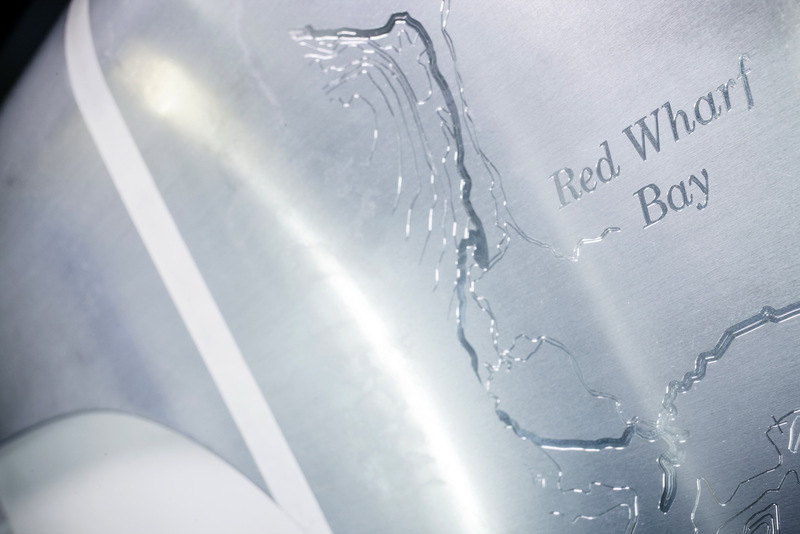 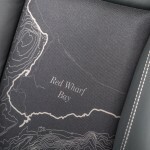 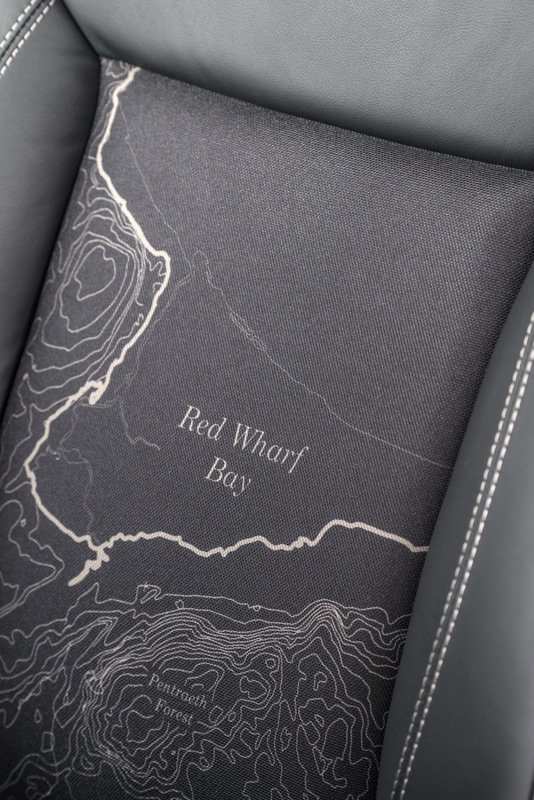 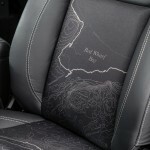 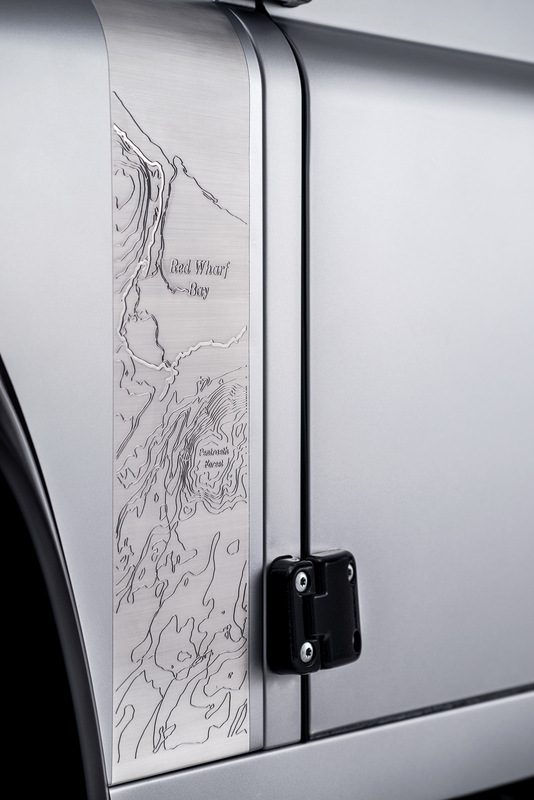 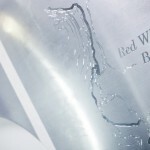 And since we are at it, the cabin has also received the leather seats, the “Red Wharf Bay” graphic, bespoke aluminum plaque with the team`s individual signature, the S90 HUE registration plates and a few more. 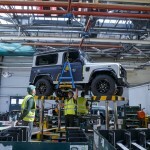 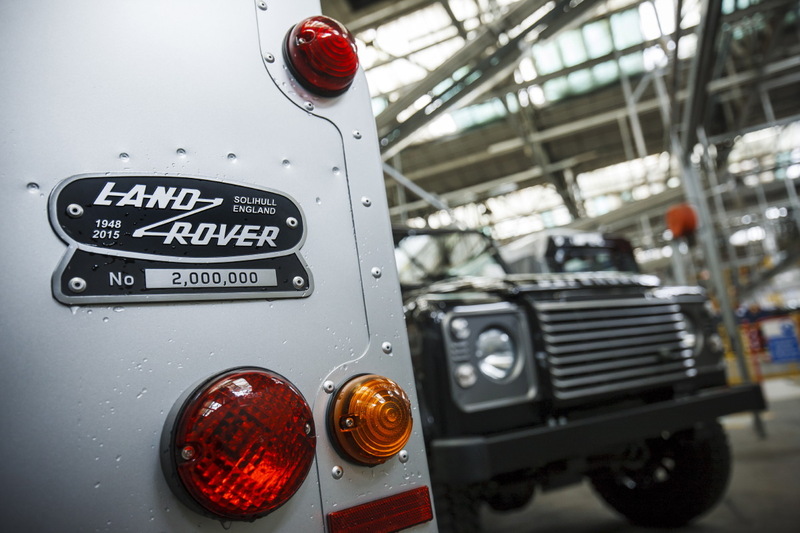 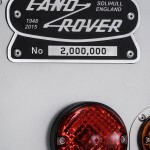 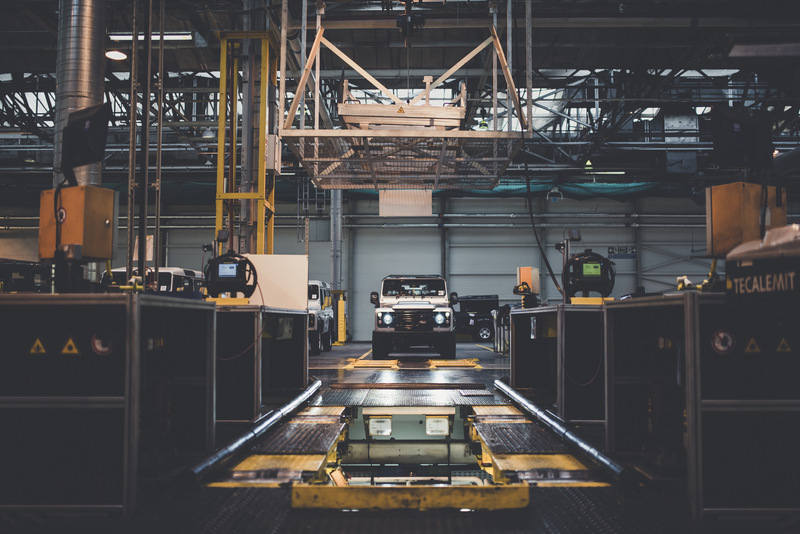 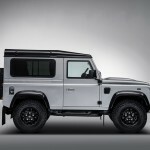 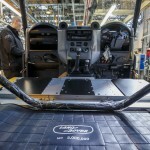 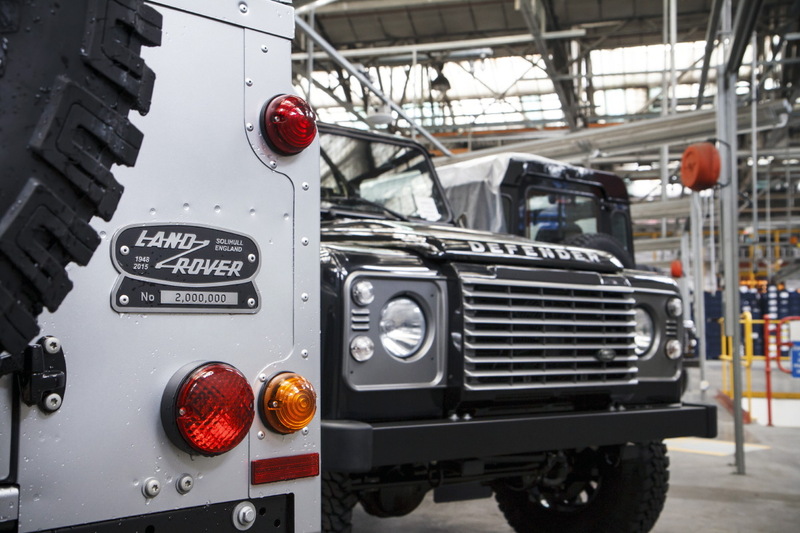 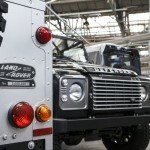 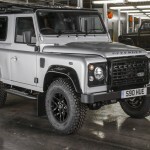 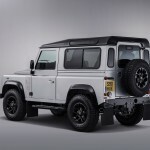 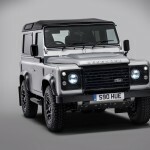 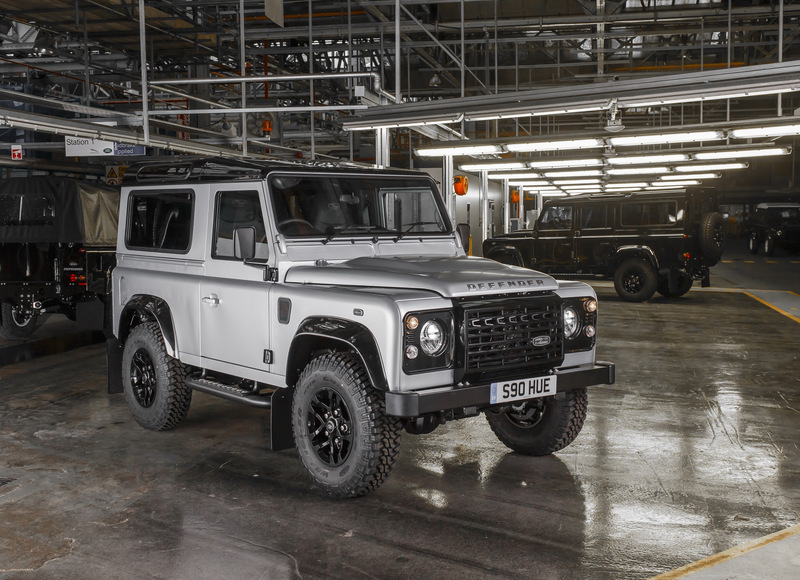 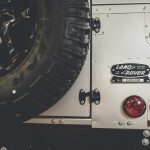 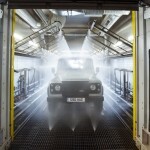 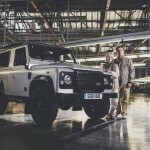 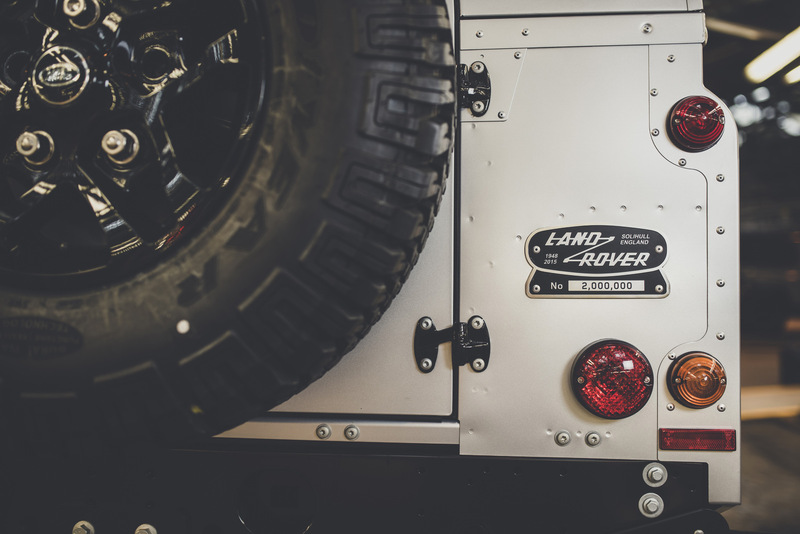 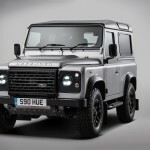 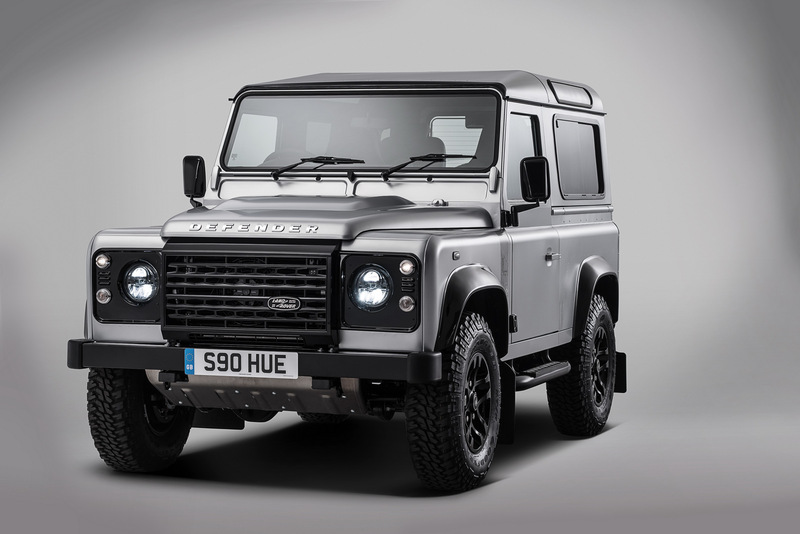 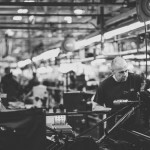 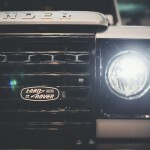 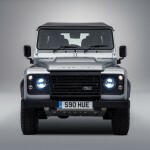 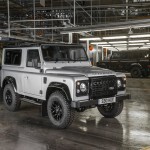 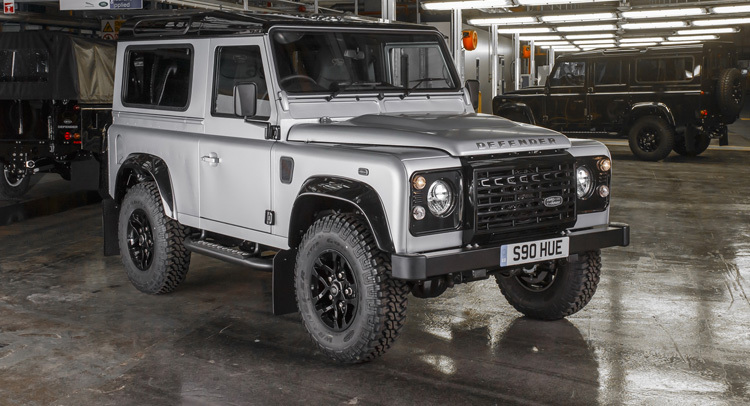 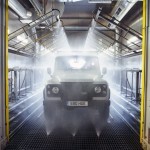 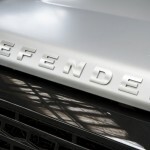 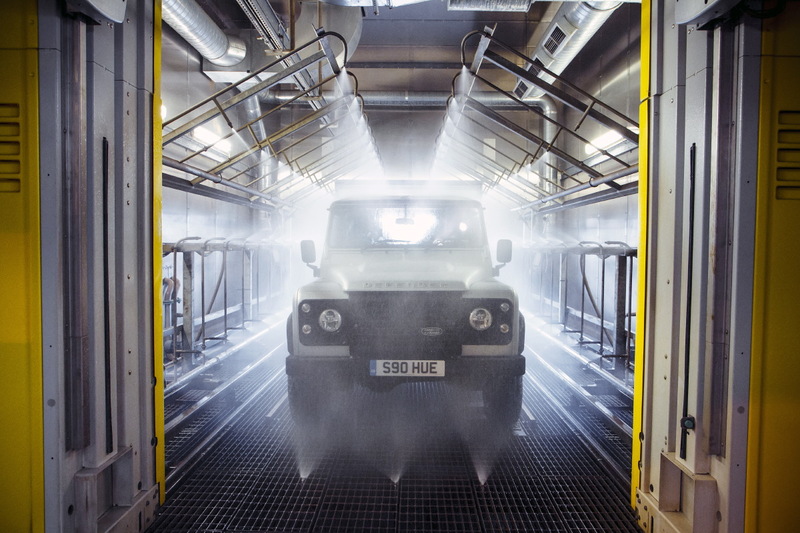 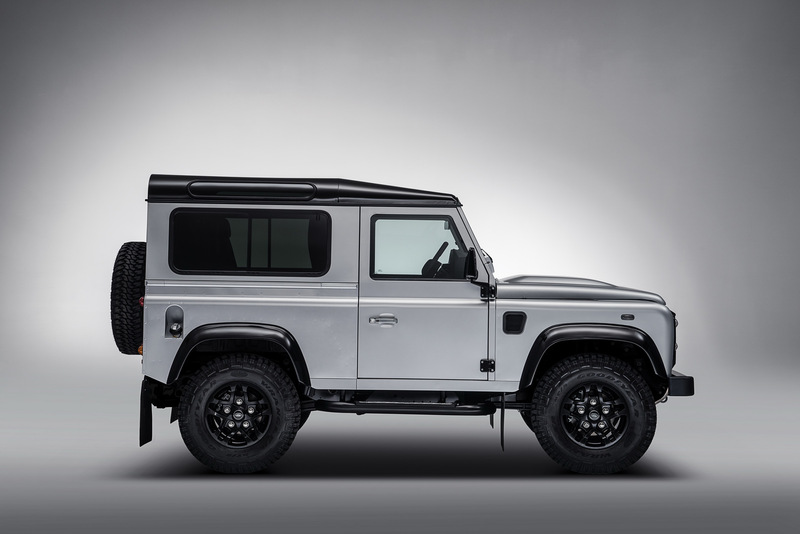 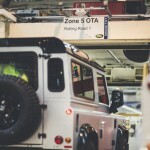 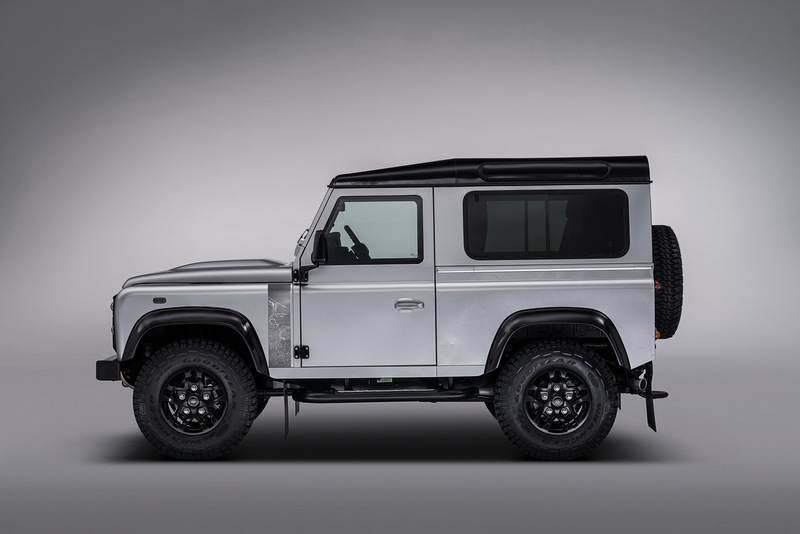 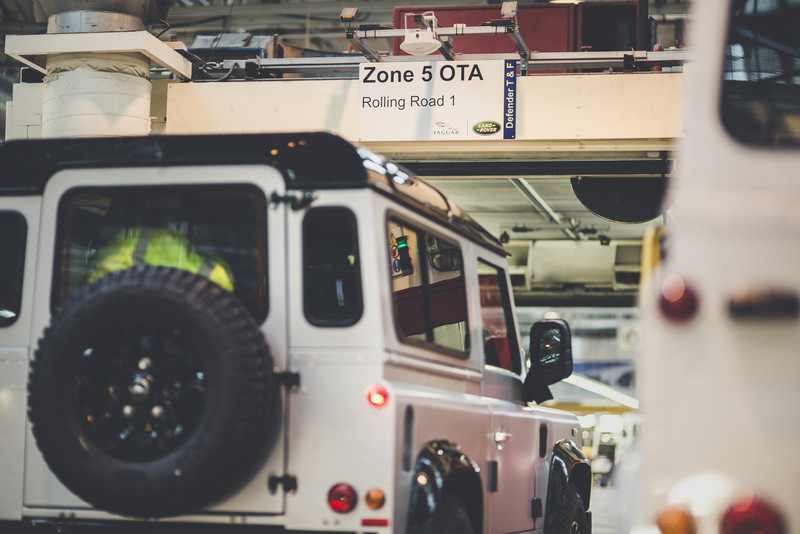 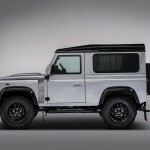 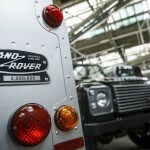 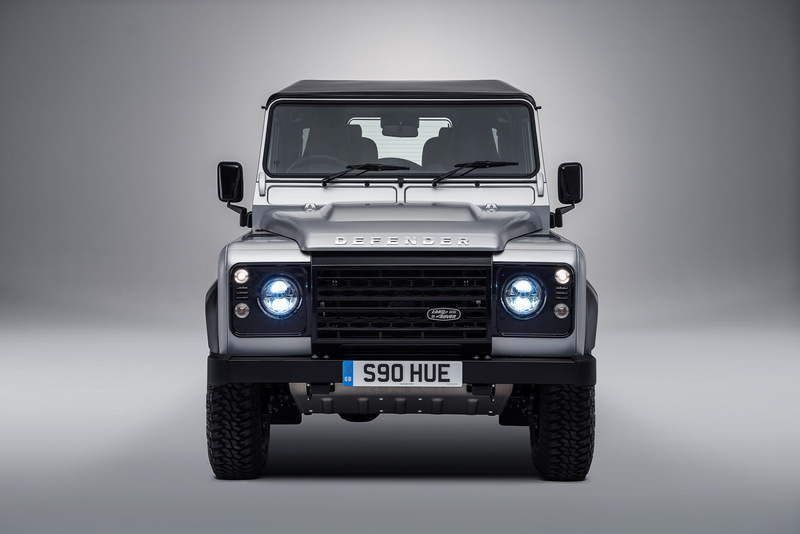 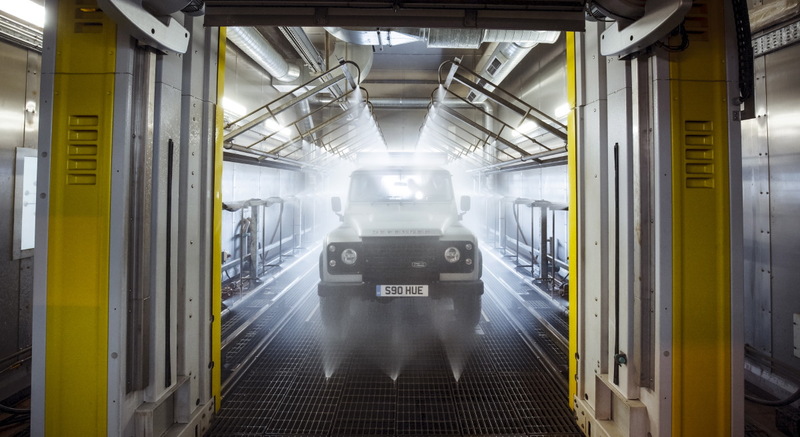 The Land Rover Defender 2,000,000 is now ready to be unveiled at the Goodwood Festival of Speed, followed by several other public displays throughout the United States. 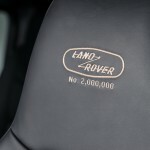 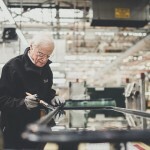 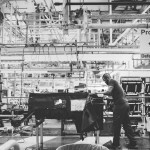 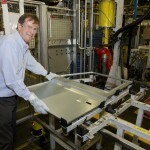 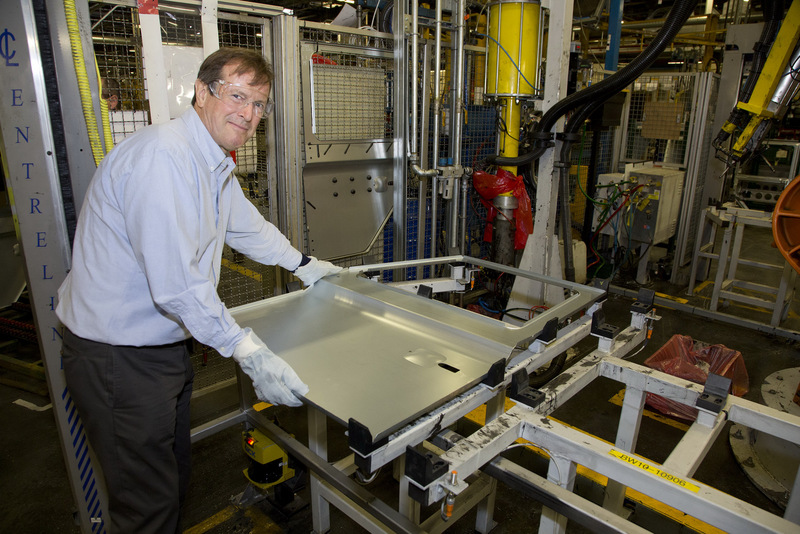 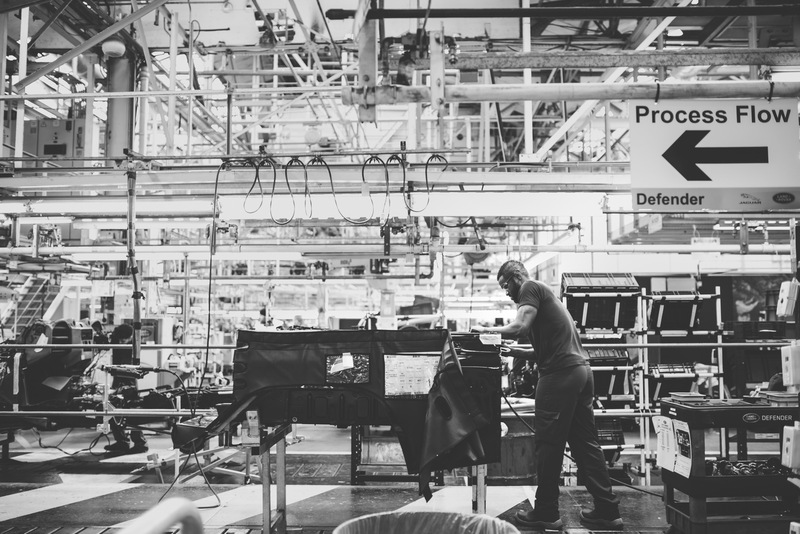 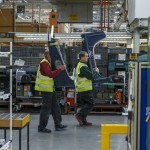 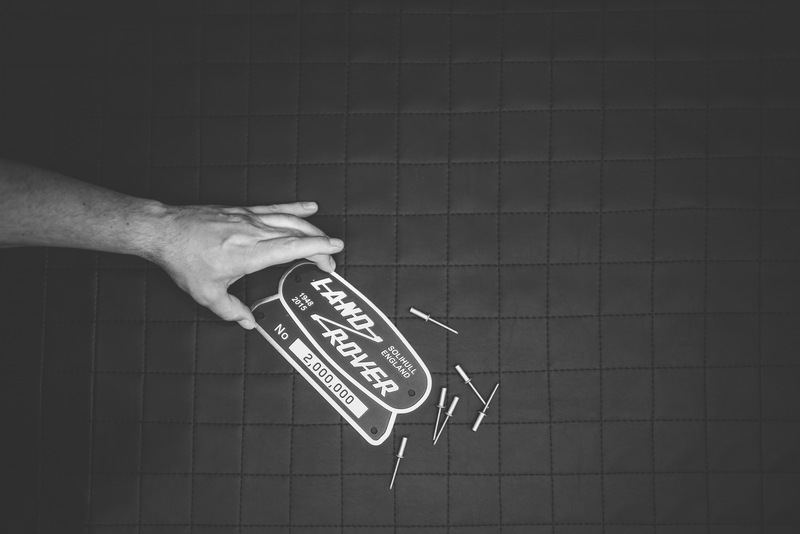 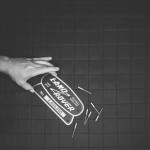 Meanwhile, enjoy the photo gallery with the making of the 2,000,000th model, as well as the impressive video!